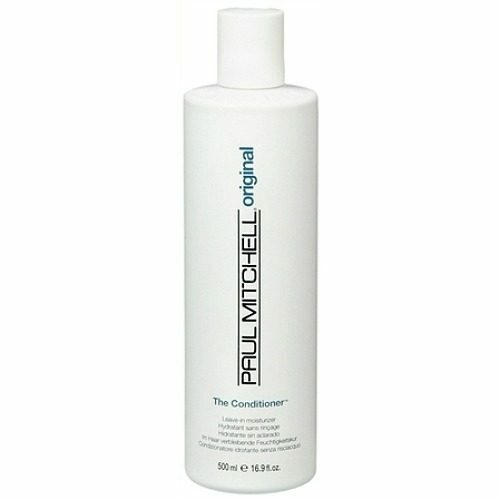 Paul Mitchell Original The Conditioner Only $20.00! You are here: Home / Great Deals / Paul Mitchell Original The Conditioner Only $20.00! This is the best conditioner! Lightweight, but effective, it doesn’t weigh your hair down! The Paul Mitchell Original The Conditioner for Only $20.00 from Drugstore.com is for all hair types. Get hair into shape with the original leave-in conditioner. Helps balance moisture, prevent dryness and improve texture. And here’s the secret surprise: it moisturizes skin, too. This is traditionally a leave-in conditioner, but I use it as a rinse-out conditioner as well!